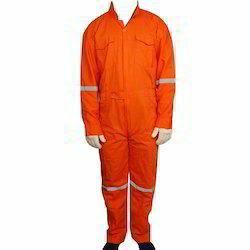 We manufacture uniforms for all types of Industry including Fire retardant , Anti Static uniforms . 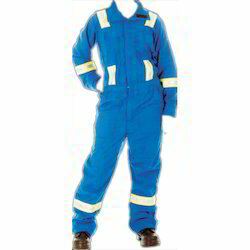 The uniforms are customised as per the customer requirements . 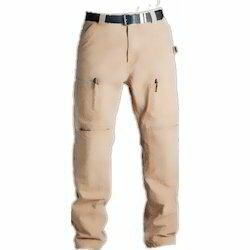 We offer Industrial Worker Cotton Pant to our clients. 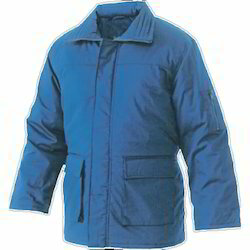 Counted amongst one of the leading manufacturers and suppliers, we offer Industrial Jacket. 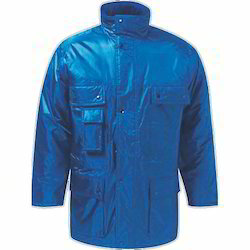 By utilizing skills of our diligent workforce, we are offering Blue Industrial Jacket. Size M, L, XL, XXL. 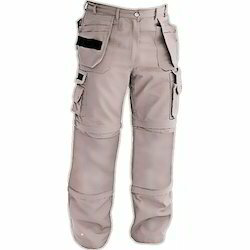 We have uniquely positioned ourselves as the renowned enterprise, widely engaged in offering an impeccable collection of Industrial Worker Trouser. 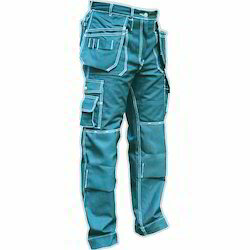 We are offering Industrial Worker Pant to our clients. 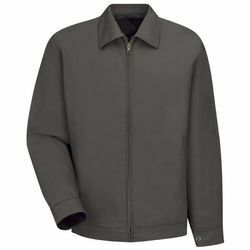 We offer Industrial Worker Jacket to our clients. Being a pioneer industry, we are offering premium quality Industrial Dangri. Since we have started, we are successfully manufacturing and supplying Safety Dangri Suits.